"A classy and engrossing package overall, Dark Fortune reels viewers in with slow-burn suspense and psychological complexity. Haupt’s intense lead performance, a study in brittle professionalism masking deep trauma, stands out in a high-caliber cast." "Tobias Dengler’s cinematography creates a full emotional range via the visual language of the film." 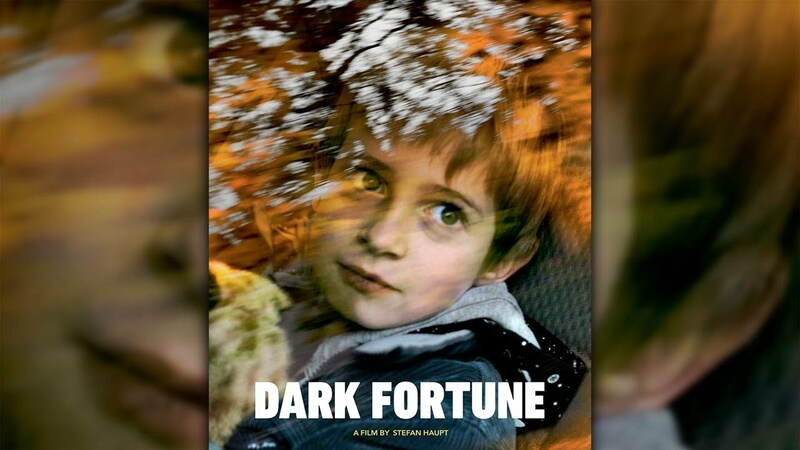 "While the performance from the entire cast is top level, the excellent writing and the direction by Stefan Haupt helps the viewer to put all the missing pieces together"
"Dark Fortune portrays a tragedy that destroys one family only to save another." "Dark Fortune is truly dramatic, the storyline is wonderful written, and even better acted on screen."